a Certificate in Spiritual Direction, and an award for Pastoral Care. University of California, Irvine, in biology. 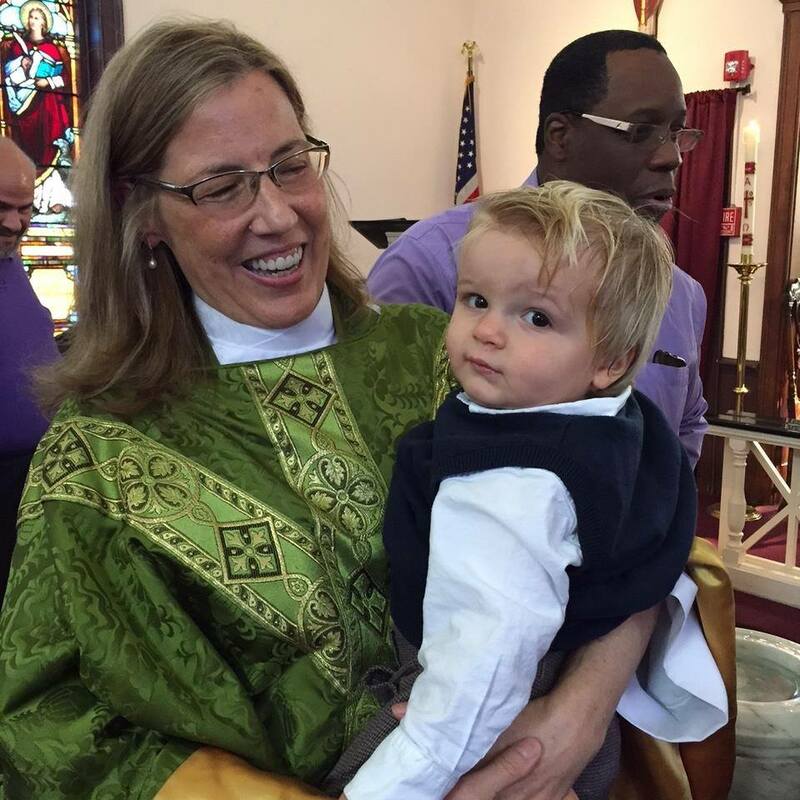 Prior to her call to ordained ministry, Rev. Jennie worked for many years in the health-care field in sales and management. Rev. Jennie loves parish life! She also enjoys spending time with her spouse of almost 20 years and their three furry critters: Bluebell, Scoutie, and Gracie LaRue. St. John’s Wilmot is a diverse and inclusive community of people who welcome everyone to gather together as we proclaim the Good News of Jesus Christ. Inspired by the Holy Spirit, we actively encourage others — skeptics, seekers, and committed believers — to join us as we seek to love and serve the world we live in, celebrating God’s creation around us and the image of God in every individual. "Though St. John's was founded officially on May 1, 1858, when a first Sunday school was held at Cooper's Corners in the house of Daniel T. Cox, the cornerstone for St. John's Church was laid on October 12, 1859, thanks to land donated by Mr. Cox and the architect Alexander Durand's low bid of $1,336. 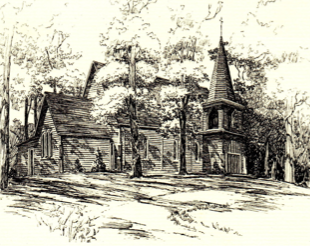 Built as a Chapel of Ease for those who found the five-mile trip to Trinity Church on the other end of town too difficult, especially in bad weather, the rector of Trinity Church, Dr. Richard Umstead, assisted by clergy from St. Thomas', Mamaroneck, and St. James-the-Less, Scarsdale, conducted the first service for Trinity's 'northern' parishioners at the groundbreaking ceremony. By the time the building was constructed, its final cost had increased by $64; but on February 4, 1860, the building was open for worship. Dr. Morgan presided, assisted by clergy from Pelham, White Plains, Scarsdale, and Eastchester. "...Soon after the opening of the chapel, the members believed it should be independent of Trinity Church. So, on December 8, 1860, when the church was incorporated under the laws of New York State, the name was changed to St. John's Church, Wilmot."